The Hennessy Paradis Impérial is a contemporary creation by Yann Fillioux, the seventh generation Master Blender. Released in 2011, this rare Cognac is the apogee of Hennessy’s art of selection. As a Hors d’Age Cognac, it encapsulates the precision taken to collect the eaux-de-vie for this bottle, featuring samples from the 19th and 20th centuries. With a variety of over 100 different eaux-de-vie, some of them date back to 1880. The decanter is a one-of-a-kind design by Stephanie Balini, incorporating the most sophisticated crystal and an 18-carat gold plated label. A show-stopping decanter that is sure to be the finest of your collection. Such refinement in a Hennessy cognac is best enjoyed neat, and at room temperature. The best glass for serving is tulip-shaped for the ultimate degustation. 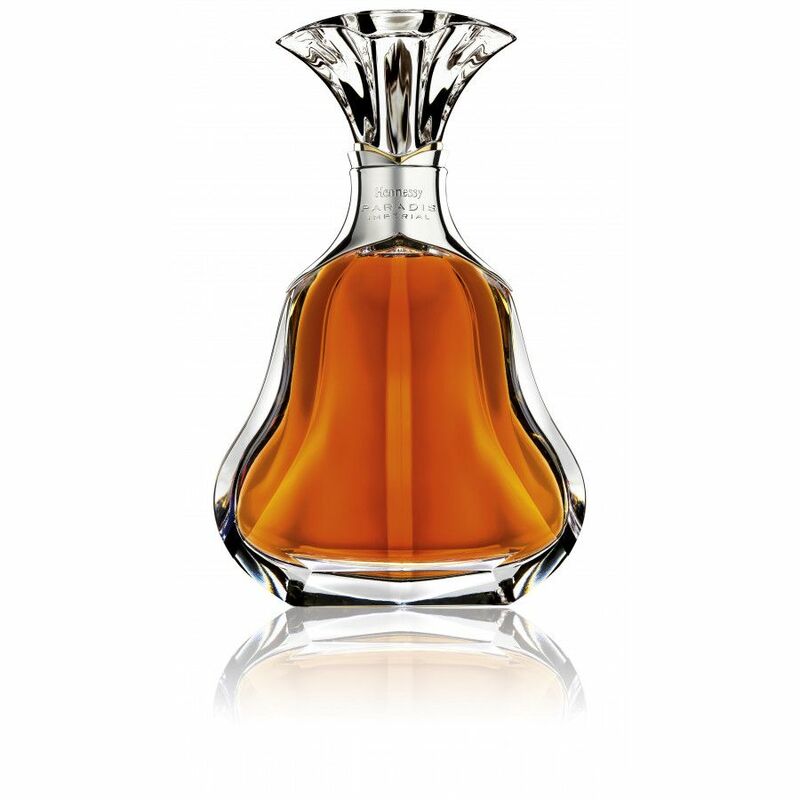 Elegance and heritage are what exemplify this cognac. 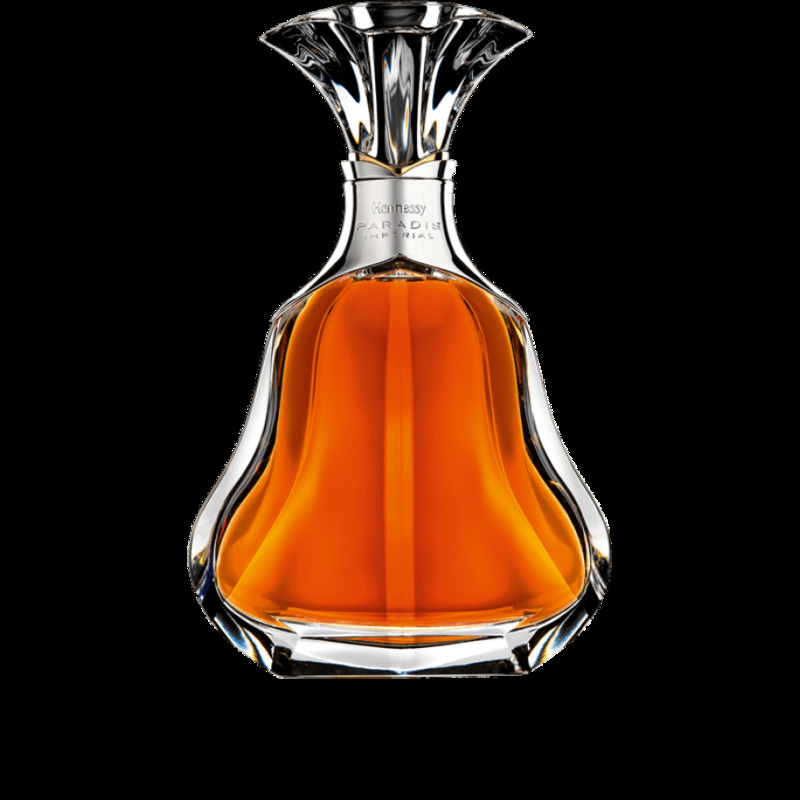 Hennessy are renowned for having one of the most expensive collections of eaux-de-vie worldwide, however only ten or so are deemed suitable to join the exclusive blend of Hennessy Paradis Imperial, out of a potential ten thousand. This process requires a level of exceptional expertise and artistic flair; the cellar masters must know at what what point the eau-de-vie is at its optimum, and when it is ready to be a part of the blend. Not only does it take years of dedication to create a vast library of eaux-de-vie, but techniques for tasting cognac par excellence are passed down through seven generations of the Fillioux family. Only Master Blenders with years of savoir-faire will be able to judge when a Hennessy Paradis Imperial Cognac is at its optimum. This bespoke feature of Hennessy’s collection is inspired by a cognac created for the Russian tsar, Alexander I in 1818, making it a royal favourite. The Paradis selection are truly prestigious; they are made up of the finest eaux-de-vie that, despite having been created in 1979, have been carefully selected over two centuries worth of Hennessy history. 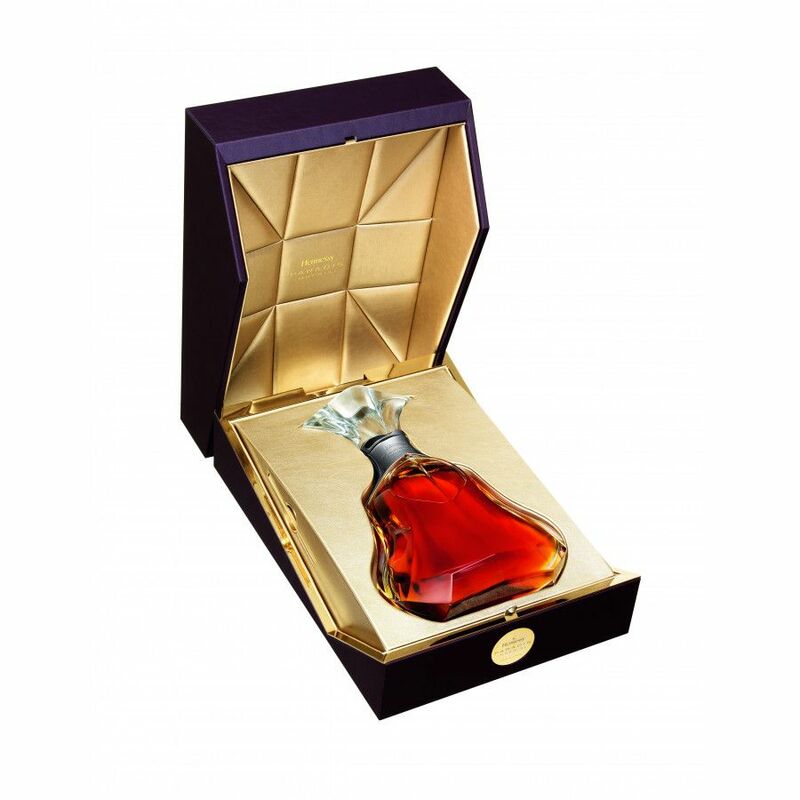 It joins other cognacs such as the Hennessy Paradis edition which is also a true work of art. Exquisite product - spent several days in Cognac testing this and other products and this one stood out as superior.